From low volume part runs to large volume discounts we can meet any customer's needs and schedule. 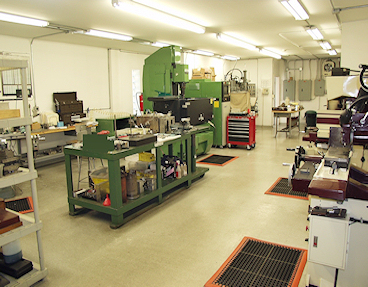 We utilize Quality compounded resins, Value Added Secondary Assembly, Ultrasonic welding, Annealing, EDI, Robotic 24 – 7. 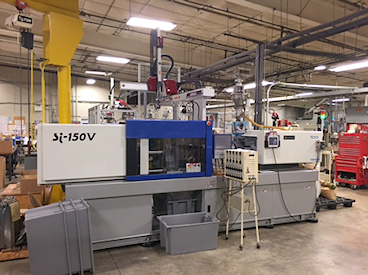 15 Modern Molding Machines to meet your needs from 35 ton to 200 ton. Materials: ABS, Acetal GF, LCP, Nylon, Noryl, PBT, PC, PP, POM, PMMA, PS, PPS, PU, Peek resins, RF and EMI Metal Loaded Materials and more.